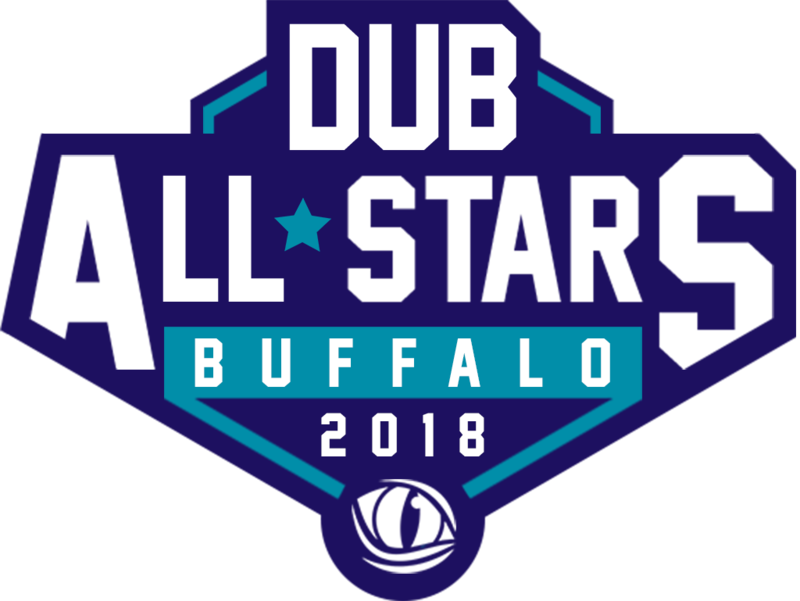 This past Saturday, we at Buffalo Game Space hosted our third annual showcase of locally made video games and board games, Buffalo Game Expo 2018. We think the event was a great success, with nearly two dozen games featured, their creators there to chat with the attendees as they played their creations. We'd like to follow up the Expo with a post highlighting all the games hosted at the event, as well as their creators. If you were at the event and played something you'd like to follow and purchase, or if you couldn't make it and want to get an idea of what you missed, read on! A Small Robot Story is an adventure-platformer where you play as Rae, a small robot who activates and has no idea why. So you need to set out and find out what's up! 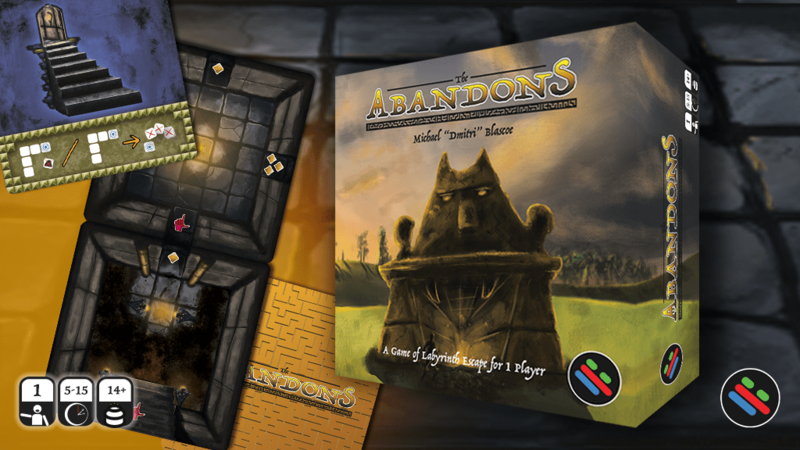 The Abandons is a light and compact card game meant for 1 player. A game can play in as little as 5 minutes. Art and style loosely inspired from vintage Zelda. We’re going to KS summer ‘18. You play as the least likely hero, a repentant demon, questing across the hellish abyss to save a living innocent on earth. 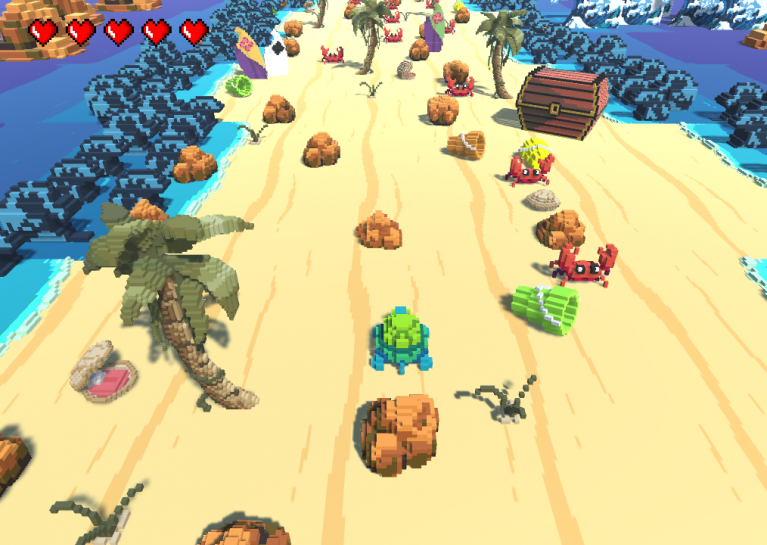 Bruisin' Cruisers is a vertically-scrolling top-down car-combat game where the player is in pursuit of their stolen sandwich. Catch the Jerkwad, save your lunch! Jackbox style party game where you compete to come up with the most clever/witty/funny/whatever english dub of a foreign video clip. Your responsibility as a Crazy Platez Delivery Driver is to keep the people of Rochester satisfied, delivering as many platez as you can before running out of gas. 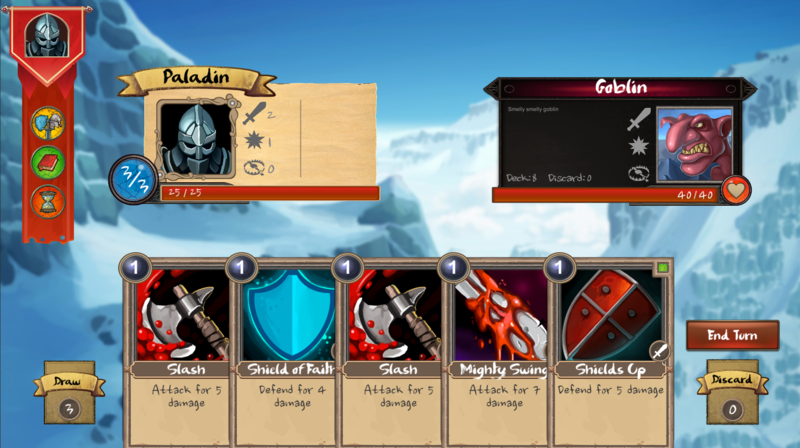 Epic Quest for Heroic Glory is a fantasy themed, hack and slash, multi-player dungeon crawl with a fistful of dwarves. You’ve not seen such bravery! The Game of Survival is a game show that challenges the player to survive through a life threatening scenario forcing the player to use scavenging, crafting and building. A new take on the arcade shooter genre with hand drawn art, licensed music, and a top tier cast. Players race to enter letters via morse code and hype up the crowd. Also there's a dog with an airhorn. 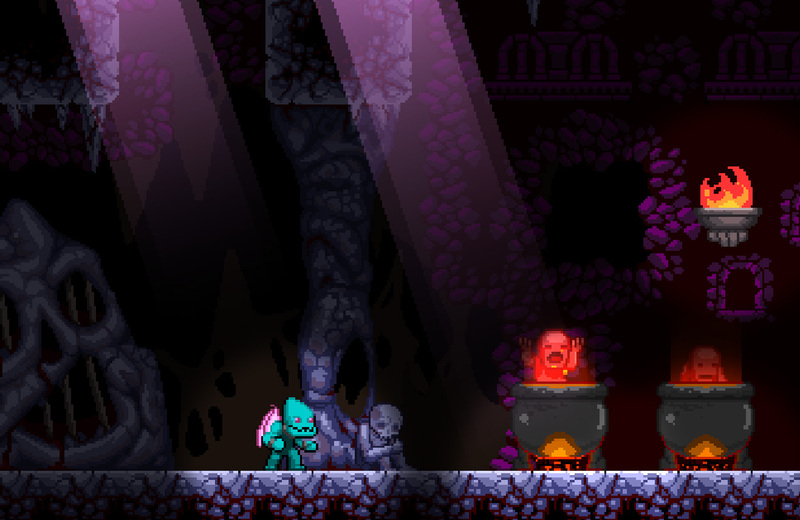 Players must save their kingdom before it is consumed by the darkness. Collect powerful cards and equipment to fend off the evil. A small project made for One Game a Month. Inspired by the Nepal map in Overwatch. A hilariously fun "Take That!" styled party game of 3 to 5 players where players are peacocks fighting, insulting one another, and pulling feathers. all for the lovely peahen. RPS Tweet is an installation piece that pits random tweets with #rock/#paper/#scissors hashtags against one another in virtual games of Rock, Paper, Scissors. Ghost hunt game to prove the existence of Ghosts. Race against the clock to Solve each clue, each leading one step closer to Ghost. Win if the Ghost can be Proven, but fail if time runs out. ##Swords Mark the Spot ###Find treasure in a monster-infested wilderness. Guide a party of adventurers to find buried treasure in a monster-infested wilderness. You will need to optimize your skills and equipment and employ strategy both during exploration and in combat. You play as Sydney Hunter, an explorer who must battle his way to uncover the 7 calendar fragments in order to stop time from freezing forever. 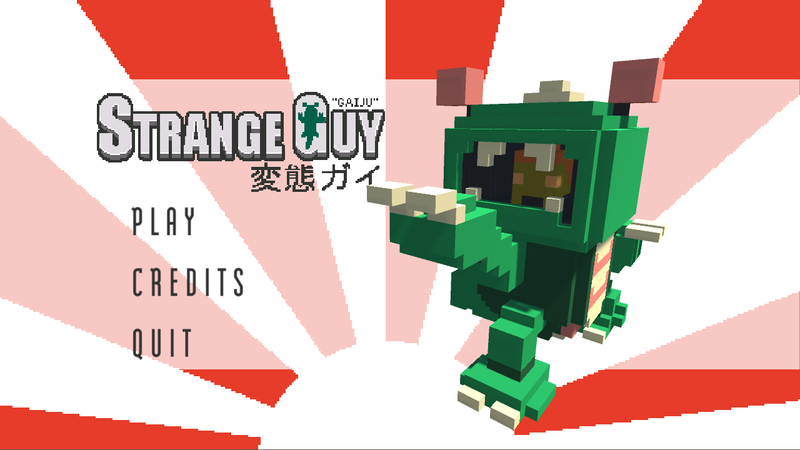 A voxel-based throwback to arcade classics. Again, thank you so much to everyone who showed games and attended to play them, we couldn't do any of what we do without you!